It was my new home when I left my cage; the place that allowed me to spread my wings and grow as an adult. It was where I realized that I could do it on my own, and gained the confidence I have today. It was the place where I broke down and the 27 year old wall that I built around my heart crumbled to pieces. It was the place that I loved and lost twice, but realized what I would and would not accept from a partner. It was where I learned to accept myself as I am no matter what anyone said and learned to care less about what they say. It was the place where a young man found me and helped me to accept and reconcile with my past, to realize that my perceived happiness was not more important than someone else’s existence. It was where I stopped being a victim entirely and took full control of my life and my destiny. It was where I lived through one of the most difficult but most satisfying chapters of my life. So much had happened there that it made the move rather bittersweet. 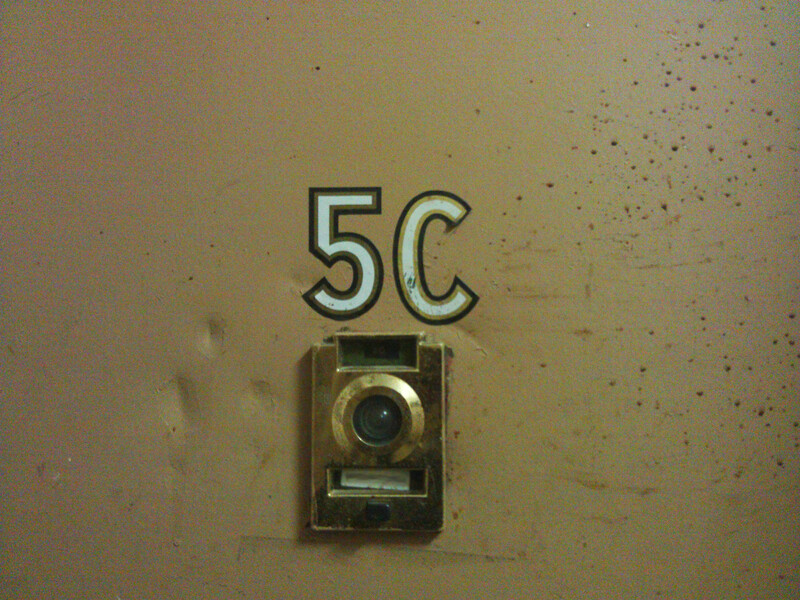 When I took one last look at the empty 5C, I felt the pangs of leaving an old friend. But we all must move on, as we do many times in life. 5C served it’s purpose in my life and will now serve a purpose in someone else’s life. Thanks!